When we build granny flats in Smithfield, we don’t just put together a few odds and ends to serve a purpose. We design our units intelligently based on the site’s features and the existing dwelling’s characteristics. Only after making sure you’re aware of every possible variable that we may encounter on your property, will we begin development. 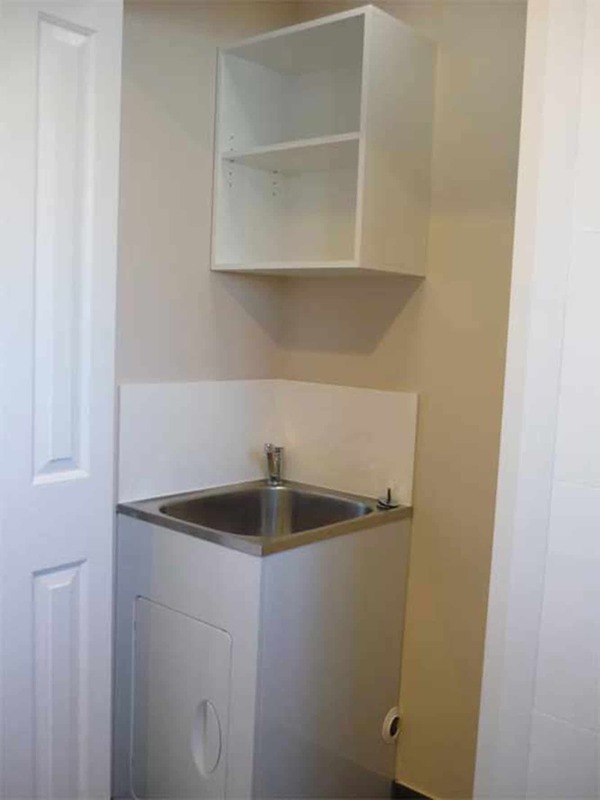 Many of our previous clients, including the client below, claim that the level of quality throughout our craftsmanship far exceeded their expectations. Our skilled in-house architects have been responsible for some of the most well designed granny flats Smithfield has and you can rest easy knowing that our incredible workmanship is 100% GTD. Our experienced designers and certifiers work to secure fast, trouble-free building approvals so you enjoy the extra space or rental income. 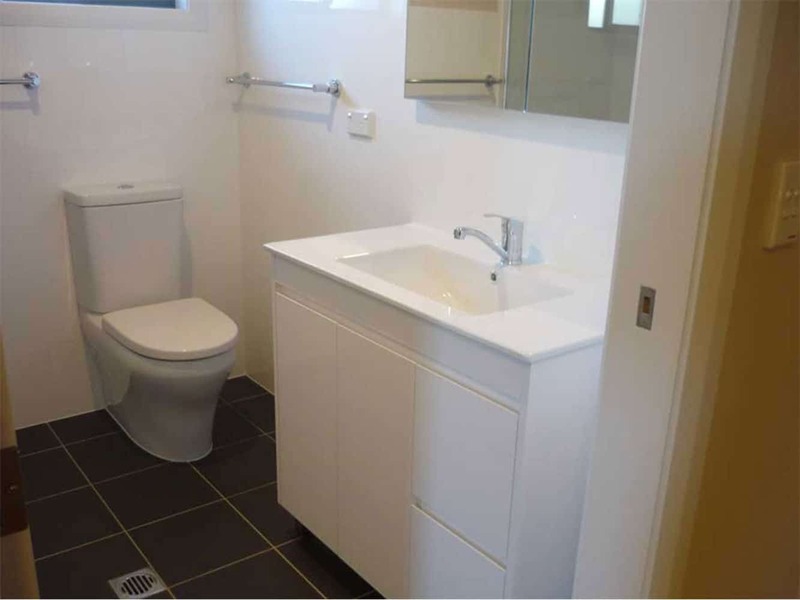 Daniel came to us with an idea of building a granny flat, and although he had done his homework quite extensively, he had no idea of how to make it happen. He had quotes and ideas from other builders, but they weren’t able to help him with what he needed. After conducting our initial inspection, we found the following issues and brought them to Daniel’s attention. There was a Sydney water sewer main junction on his property, and an easement that had overland flooding. There was also a giant gum tree within the proposed site of the granny flat construction area, so we submitted the necessary applications to rectify this. Our initial advice and industry expertise was the turning point for Daniel as he knew that he was dealing with professionals he could trust. No other builders even mentioned the site issues we found, and Daniel felt that we were the company for the job. We designed and built this project for Daniel with all four obstacles present on his property. 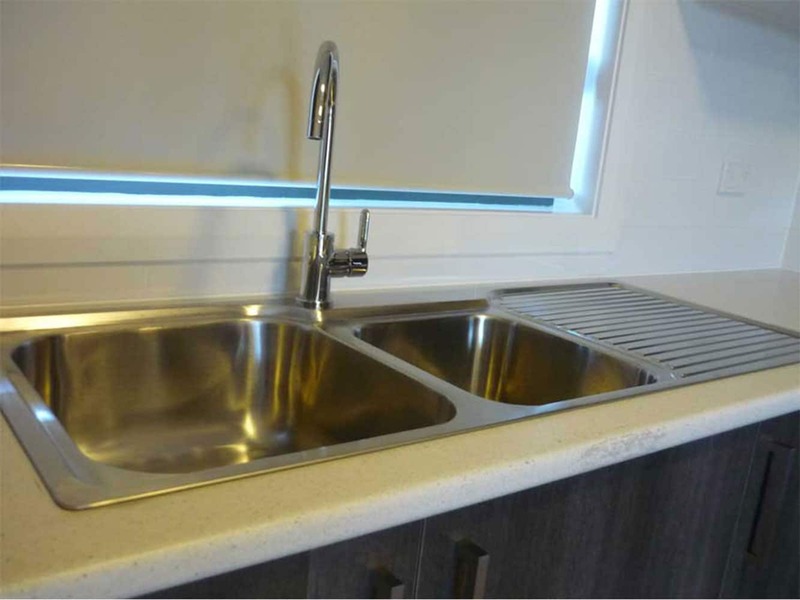 We fitted the granny flat within a sewer main, an easement, an existing carport/garage, and we acquired the approval to cut down the gum tree. 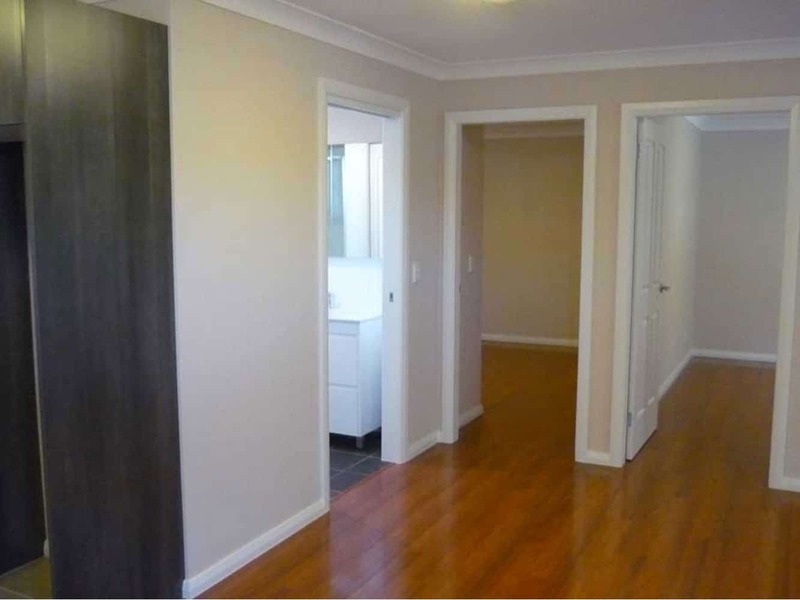 We handed over the completed project in 9 weeks, and Daniel is now making a tidy rental income of an extra $400 a week. 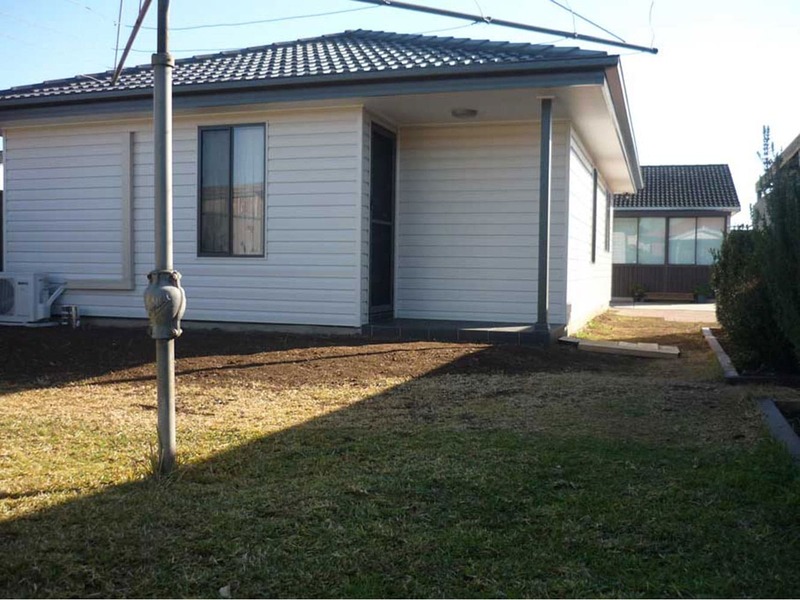 We build granny flats of the best construction quality. In addition, we provide a completely hassle-free turnkey experience for you. You can also be involved with the development process as much as you like, or as little as you like. We also ensure that you stay informed with the progress during every stage of the project. When dealing with us, you’ll have the industry’s best professional opinions and advice at your disposal to help you with the decision-making process. 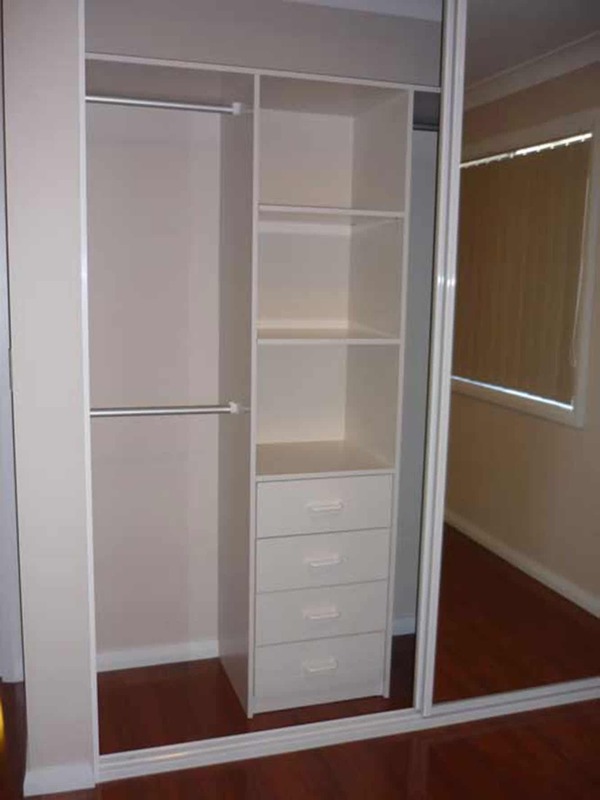 It’s of critical importance to our team that we build you a granny flat that’s the perfect fit for your requirements. 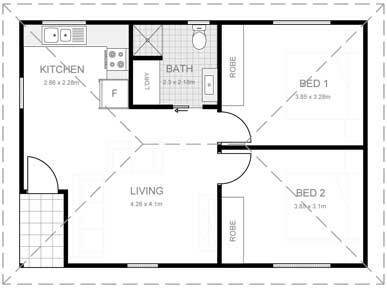 All our Smithfield granny flats come with a choice of a wide variety of fantastic inclusions. 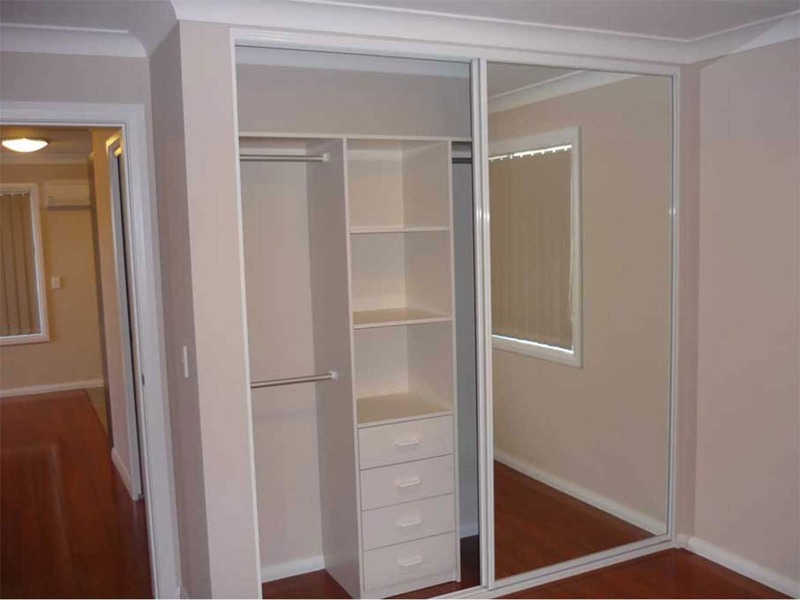 These internal & external additions allow you to customise your granny flat to your needs while keeping within a budget. We back our beautiful space optimising designs with solid construction that lasts for decades with workmanship that owners can be proud of for years to come. 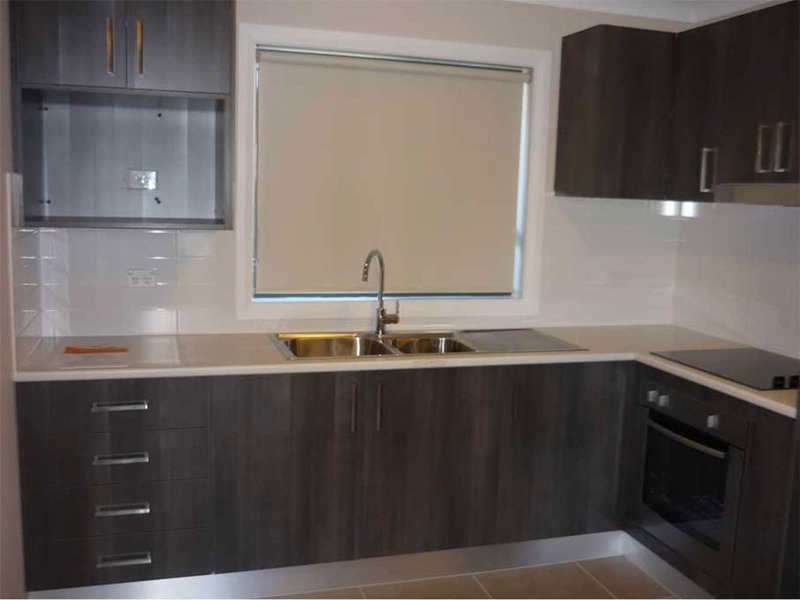 We create beautifully designed and highly functional granny flats in surrounding areas too such as Greystanes, Woodpark and Fairfield. 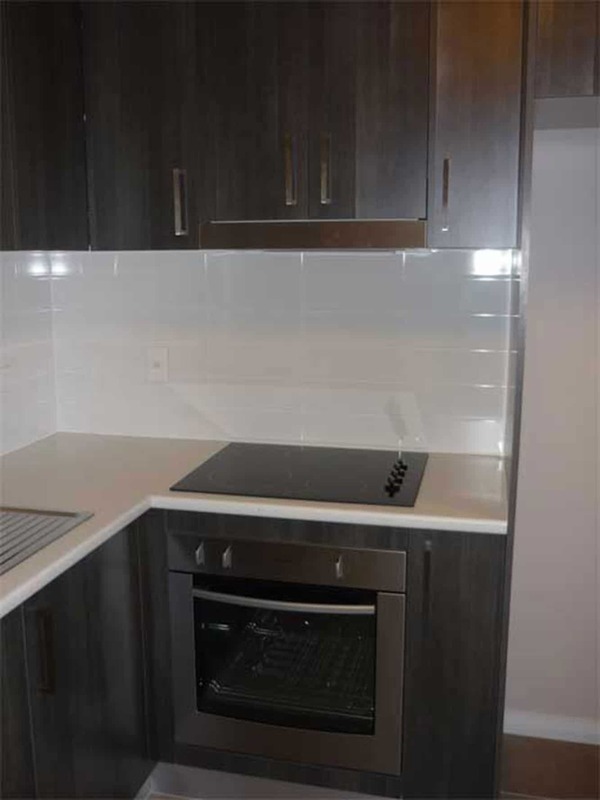 To discuss your project requirements today, call us on 1300 830 176.